PPE is simply equipment that is worn or used while performing a job or task, to minimize exposure to hazards. 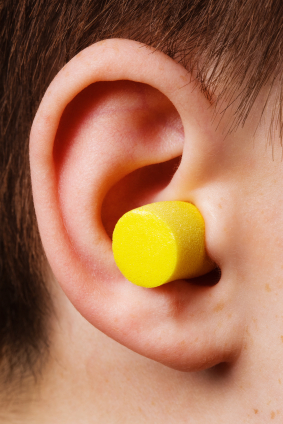 Examples of PPE include gloves, earplugs or other types of hearing protection, safety glasses, steel-toed boots, hard hats, respirators, and hazmat suits. The first step in selecting PPE, is to determine and learn about the hazards of a workspace and the operations performed within it. JSABuilder users can print out a hazard checklist (this is the ‘Download Blank JSA Checklist’ option found under the ‘Manage JSAs’ tab), or use JSABuilder on a tablet or smartphone, and conduct a survey of the facility or work area, checking off the physical, chemical, biological and/or radiological hazards. A thorough analysis of the data gathered will assist the employer in determining the types of PPE to purchase. PPE should provide a level of protection stronger than the minimum level required to protect from hazards. Employers should consider fit and comfort when choosing PPE. Ill-fitting PPE may be more dangerous than wearing no protective gear at all! Additionally, PPE that is the correct size and is comfortable to wear will encourage workers to wear their protective clothing and devices. If multiple types of PPE are worn together, are they still effective, and are they compatible? 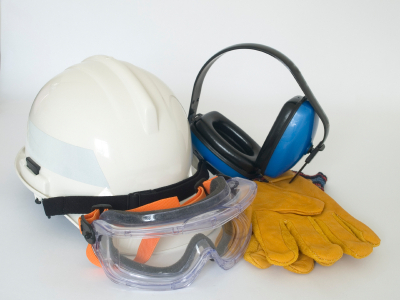 – What PPE is needed for specific jobs – Which types of work require which types of PPE? -How to correctly put on, take off, adjust, and wear PPE –Employees should demonstrate ability to wear and use PPE before performing work requiring use of that PPE. -Care, maintenance, disposal and replacement of PPE. Managers must document PPE training by preparing a certification with the name of each employee, the date of training, and the topics covered in the training. Employees need to be re-trained following changes in the work environment, or in the type of required PPE. Workers need to be responsible to inform managers of PPE in need of repair or replacement. Additionally, PPE needs should be reassessed following a change in process or work areas, new equipment, or increased accidents that point to problematic PPE. 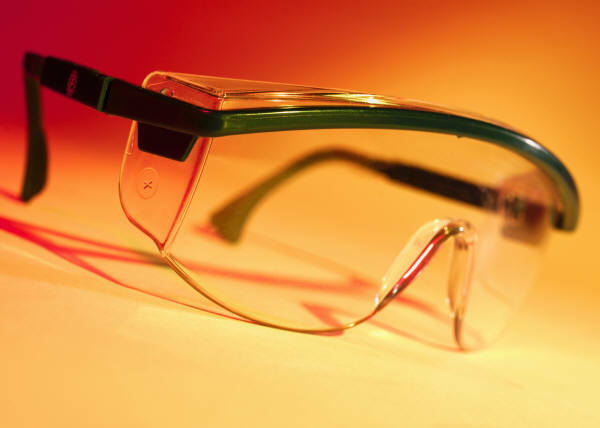 Employers who provide PPE for eye, face, head and foot protection must make certain that equipment conforms to American National Standards Institute (ANSI) rules. Is the PPE your organization uses doing its job? Consider the age and condition of the gear. 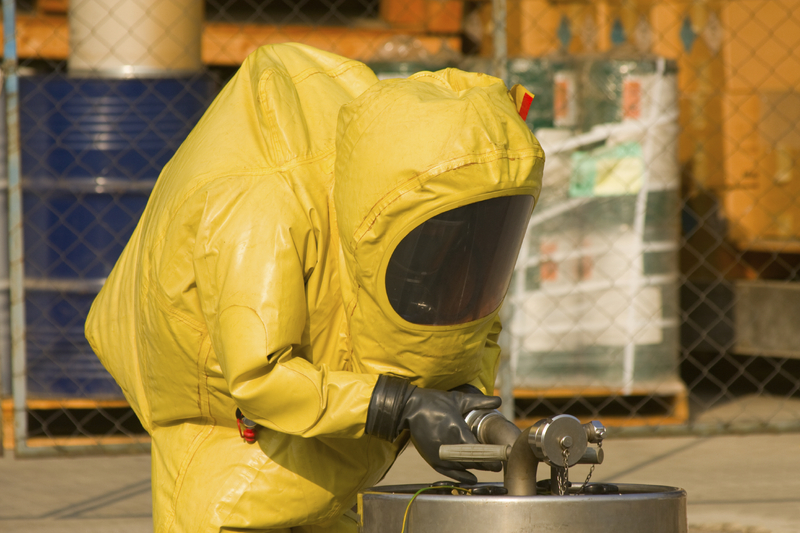 Do incident reports point to faulty, defective PPE or PPE-related causes? What about PPE furnished by employees (e.g., a pair of work boots the employee owns and brings to work)? Does it meet or exceed the standards of company-provided PPE?